...to the site that will REV you up to the STEM teaching guidelines! them in multiple disciplines such as science, technology, and math. incorporated for a well rounded program. We invite you to explore our web site and your horizons! 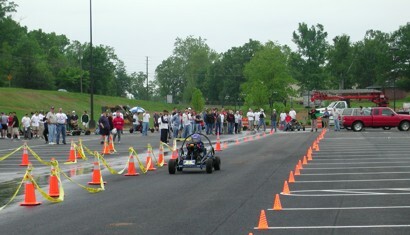 2012©Electric Vehicle Education Program. All rights reserved.